As a full time mayor, my top regional priority has been to address the failures and dangerous conditions at the SR18/I90 interchange. After several years of hard work with our State legislators and the mayors of Issaquah, North Bend, Maple Valley and Covington, we have been successful in securing the funding and moving the timeline up for improvements to this chronic failure. Project design will begin in 2017, construction commences in 2019 and the project will be complete by 2022. Click here for more details. No other priority is possible without having a financially sound City Government. Working collaboratively with the City Council, I will continue to use the long-term fiscal policies and practices that successfully carried the City through an historic recession and which have prepared us for the full build-out of Snoqualmie Ridge. We have also sought to diversify city revenues by enhancing Snoqualmie as a premier destination by supporting: downtown revitalization, additional diverse lodging choices, extensive Northwest Railway Museum improvements, and the proposed Mill Site redevelopment. All serve to reduce the need for additional property tax increases in the near future. 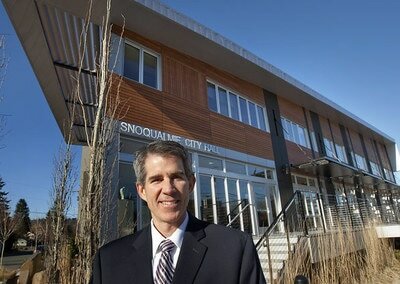 I have consistently worked to assure that Snoqualmie does not become dependent upon growth. The City must live within its means so that we remain in control of our destiny. 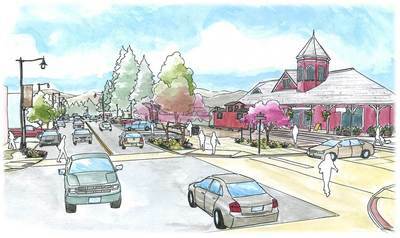 Any future growth must be well thought out, managed, properly mitigated and in keeping with Snoqualmie’s small town character and values. Due to my efforts working with the City Council during the past decade, we have been able to say NO to growth that does not fit into our vision of preserving the beauty of our Valley, enhancing the quality of life for our residents and making Snoqualmie a premier visitor destination. I will continue to allocate limited resources in a balanced and comprehensive manner to assure that the public’s health, safety and welfare are consistently protected to the highest degree. This includes safe water and sewer systems, properly inspected homes, safe clean parks, well-maintained streets and sidewalks and excellent and highly responsive fire and police services. The success of this very popular facility was based on a creative partnership with the YMCA that has become a template for such endeavors for other cities. 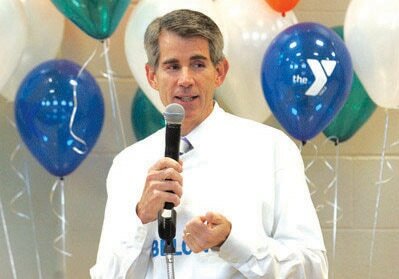 This facility is now one of the most successful YMCA's in the nation. 35% of Snoqualmie's population is age 18 or under. Such a facility is critical to meeting the needs of Snoqualmie families. I look forward to working with residents, the YMCA, the City Council and many other stakeholders to explore options for adding additional amenities to this facility in the near future. In 2009, we successfully completed and moved into our new City Hall, Snoqualmie's first-ever facility built to serve this specific purpose. The new City Hall has created much greater efficiencies between departments and serves as a very busy all-purpose civic center. I will continue to aggressively work to reverse the decades of neglect in the downtown infrastructure. To date, over $30 million has been invested in rebuilding water, sewer, storm, street, and building infrastructure. We have completed Phases I & II of the downtown redevelopment project and are preparing to begin Phase III. Several long-neglected downtown residential streets were completely rebuilt. 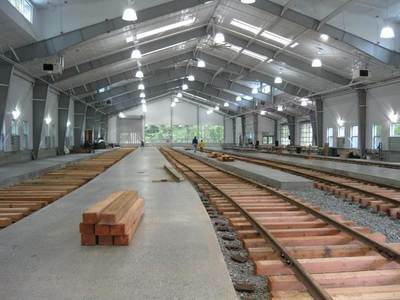 And great work has been accomplished in partnership with the NW Railway Museum, such as the completion of the 25,000sf storage and exhibit facility and the newly opened Railway Education Center (REC) . During the past eight years, Snoqualmie has been one of the most successful communities in the nation to mitigate flooding impacts through efforts such as elevating homes. Once current projects are complete, we will have elevated nearly 26% of the most vulnerable homes. As a founding member of the King County Flood Control District Advisory Committee, I will continue to strongly advocate for resources to address this critical issue for downtown families. Much of the Ridge infrastructure is now approaching its first needed maintenance cycles which will demand continued focused and disciplined City priorities. 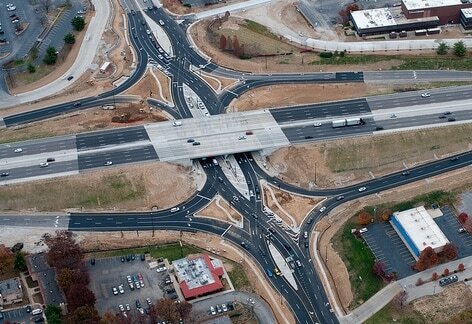 It is critically important to properly maintain infrastructure since neglect will raise costs exponentially. I will strongly prioritize the need to plan for and to fund ongoing maintenance of all City infrastructure. I will continue to assure a consistent and high level of maintenance of all parks and trails, which have ranked as one of our residents highest priorities in numerous City surveys. King County Parks has recently purchased the old railroad right of way across the Mill Site to complete the long-broken section of the Snoqualmie Valley Trail. I will continue working with County, State and Federal officials to identify funding to complete these critical and valuable pieces of our regional trial system. 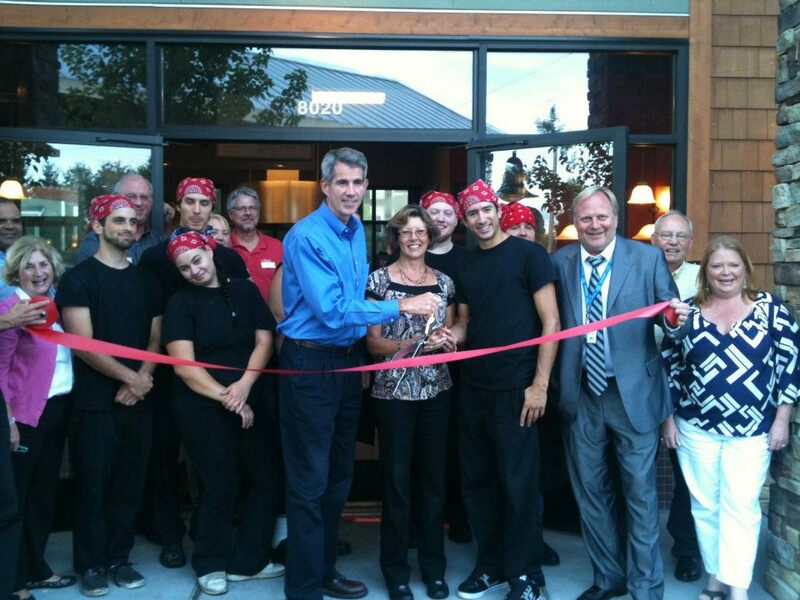 Keep Snoqualmie Thriving! Please vote for me, Matt Larson, on November 7th.